Avoid the LA traffic getting to the Coachella Valley and take a helicopter shuttle directly to Bermuda Dunes Airport, the closest airport to the music festival. Shuttle service will be offered both weekends. 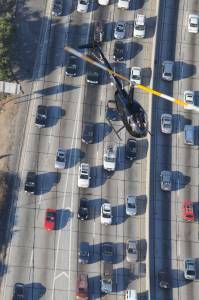 This pricing is for the R44 helicopter which holds up to 3 passengers. 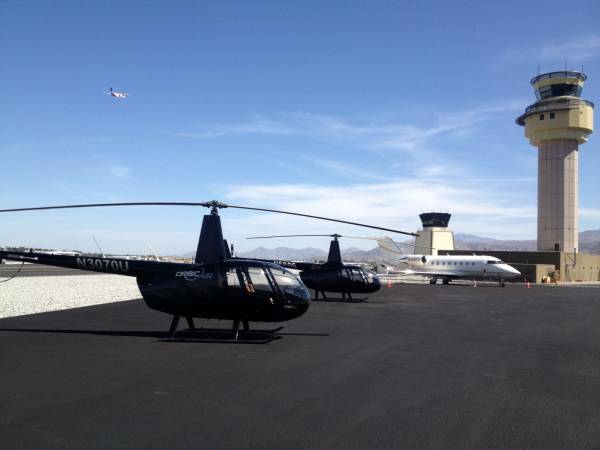 For a larger helicopter options, please contact our flight operations for pricing. Flight departs from Bob Hope Burbank Airport. Additional fees will apply for flights after 8 pm and pilot standby. Alternate airports are available, please call for options!. Preferred date and time are not guaranteed. Orbic Air will call to confirm flight upon receipt of order. Price is for up to 3 passengers with light carry-on only one way. 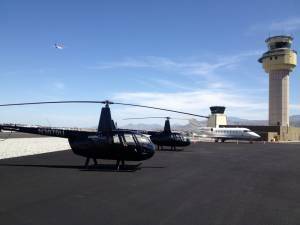 If you have 4 guests or more or would like a round trip quote please call and speak to a customer service representative about our larger helicopter options. Weight limit per seat is 300lbs. Cancellations require a minimum of 48 hours notice. A cancellation fee equal to 50% of the above cost will be charged on cancellations if the flight is canceled less than 48 hours in advance.